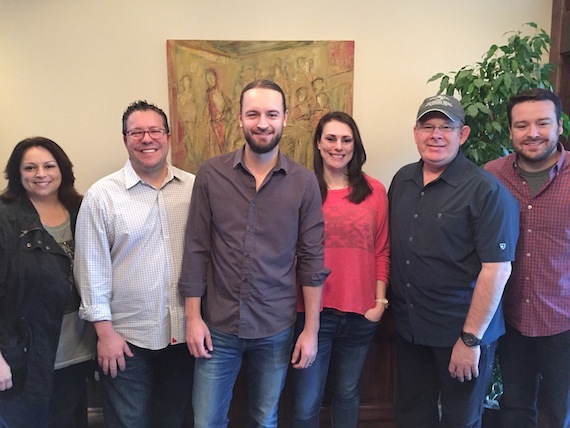 Universal Music Publishing Group Nashville has re-signed Eric Arjes. Since first signing with UMPG in 2013, the songwriter, producer, and artist has written numerous songs for Tim McGraw, Ryan Hurd, Thompson Square and the Newsboys. Arjes has gained over a million Spotify streams from his single, “Find My Way Back,” which was featured in the MTV show Teen Wolf. In the last three years, his songs have also been featured in various films and commercials, including spots for Walmart, Pringles, Hersheys, as well as on The Best Of Me, and The Walking Dead, among others. Arjes recently released a new EP, Unbroken, featuring the song “On My Shoulder,” which was included on Apple Music’s “Today’s Hits” playlist.